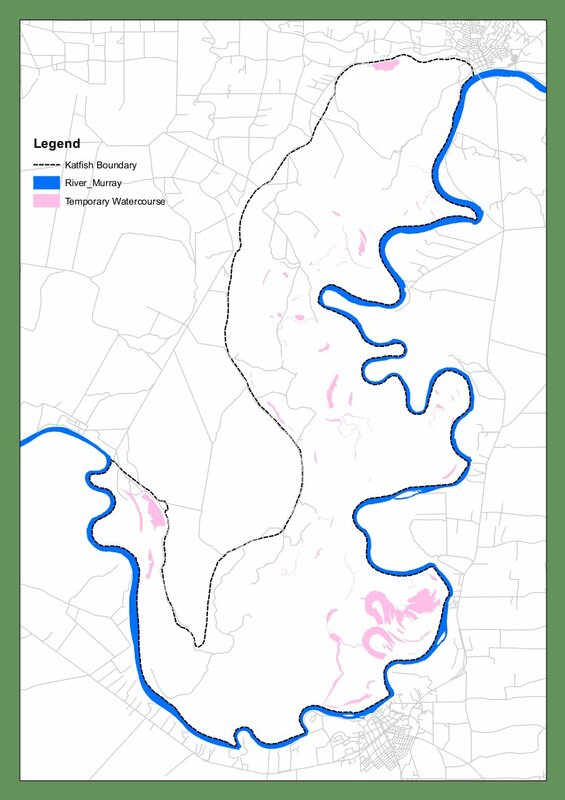 There are 25 temporary wetlands across the Katfish Reach ranging in size from 0.1 to 41.2 hectares. 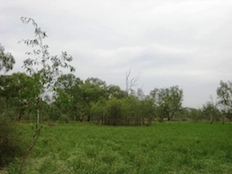 Examples of these wetlands include Ngak Indau wetland, Piggy Creek, Katarapko Island Horseshoes and Carpark Lagoons. 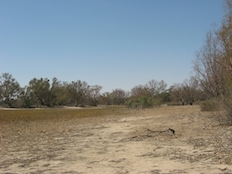 The majority of wetlands have significant death of River Red Gum due to the lack of flooding between 2001 – 2009, and impact of soil salinity. 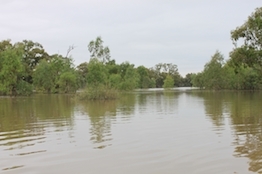 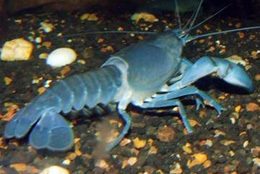 However, wetlands that have received water in the past through either being a managed wetland site, or part of the River Red Gum Rescue Project, still have healthy riparian vegetation. 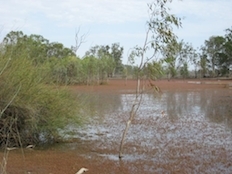 A number of wetlands have structures, or embankments, as a result of present or past management practices for the Katfish Reach area.